Guess where Metal got it’s loud sound? Blues. Everything after the 1920’s jazz and blues era came from the provocative and innovative styles of blues and jazz. Black Sabbath in particular was originally a blues band, named the Polka Tulk Blues Band (complete with sax and Iommi imitating Joe Pass and Tal Farlow). 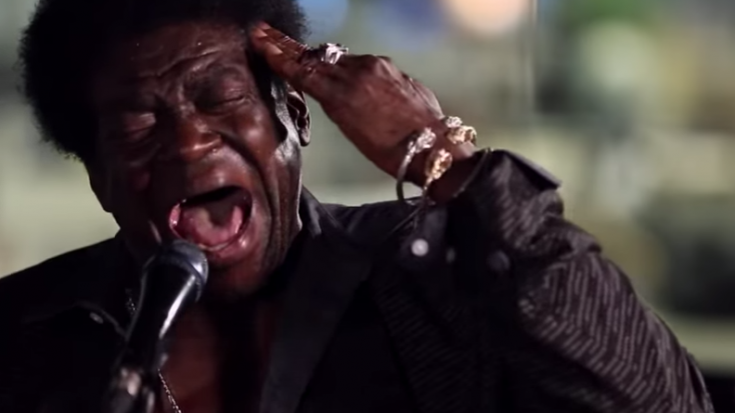 Yeah, so Charles Bradley’s cover is explicitly rooted in Black Sabbath’s soulful core. His version of “Changes,” will be untouchable- FOREVER. Along with his guitarist Ben, Bradley shook the entire studio. The singer cried, yelled, and drenched himself in sweat as he mourned for his mother. I wonder if Ozzy now feels the same as Trent Reznor when Johnny Cash covered “Hurt.” The man is not just a legend, he was a beautiful human. 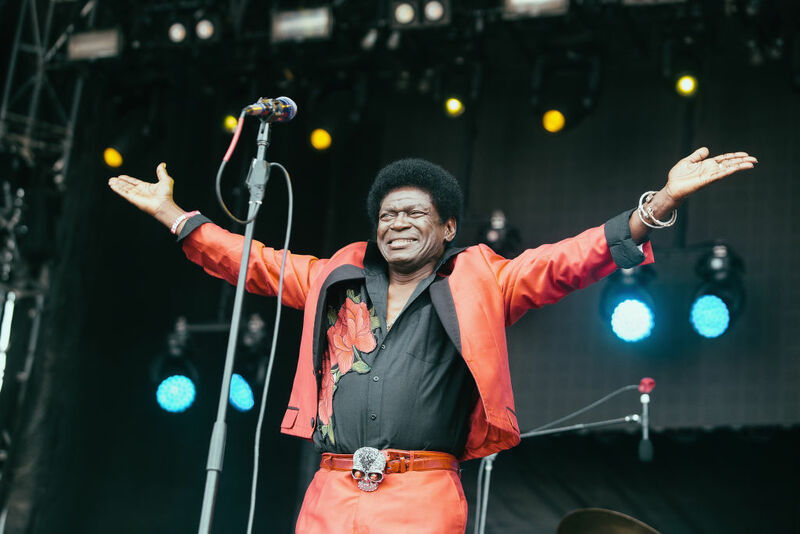 Charles Bradley gave his literal soul to his music and every song he sang. Black Sabbath’s “Changes” is just a testament to this fact.